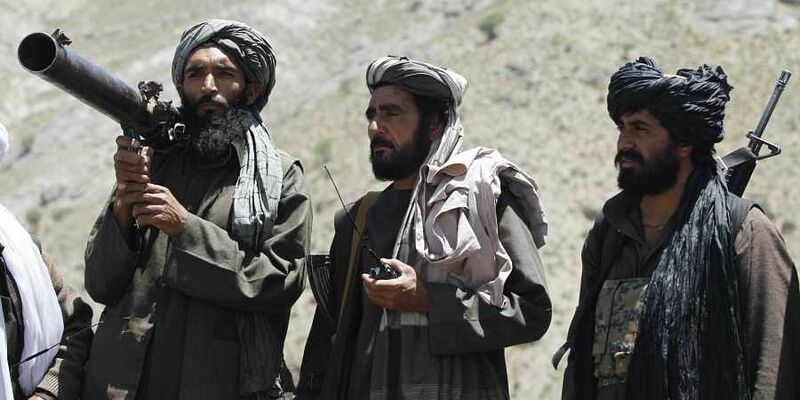 KABUL: An Afghan official says the Taliban have killed 14 Afghan soldiers and taken another 21 captive in an overnight attack in the country's western Herat province. He says the fighting lasted for six hours before reinforcements arrived and repulsed the insurgents early on Friday, but not before they captured 21 troops. However, the Defence Ministry's spokesman, Ghafor Ahmad Jaweed, put the number of army dead and wounded at 10. The different accounts couldn't immediately be reconciled.